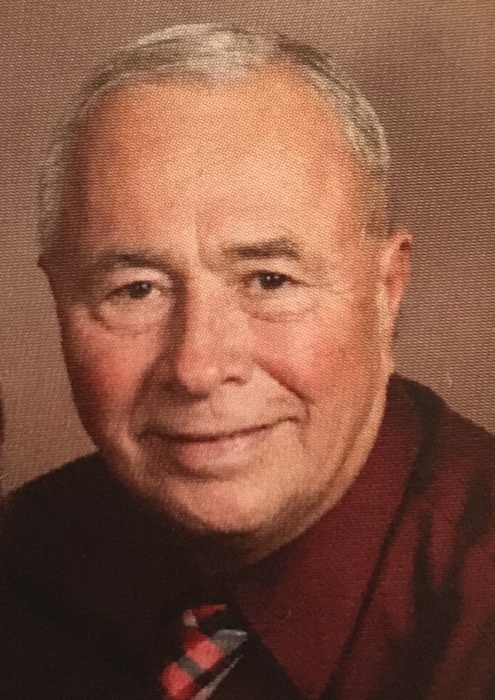 Lyle Q. Davies, 73, of Eldorado, passed away unexpectedly on Thursday, October 18, 2018, at his home. Lyle was born on March 2, 1945, in Fond du Lac, the son of the late Quentin and Verona (nee Tabbert) Davies. On April 1, 1967, he was united in marriage to Katherine Muehlius at St. Paul’s Lutheran Church in Eldorado. Lyle enjoyed farming, boating, fishing, hunting, and was an outdoorsman. He was always tinkering in his shop. He loved attending different events and watching his grandchildren participate in activities. Those Lyle leaves behind to cherish his memory include his wife, Katherine; two children, Jason (Kelly) Davies and Kimberly (Dustin) Robinet; five grandchildren, Katie, Emily, Evelyn Davies, Liliana and Bennett Robinet; a sister, Doris (Larry) Schauff; other relatives and friends. In addition to his parents, Lyle was preceded in death by his parents-in-law, Lester and Dorothy Muehlius. A memorial service for Lyle will be held on Thursday, October 25, 2018, at 12:30 p.m. at St. Paul’s Lutheran Church, 1010 Adams Ave, in North Fond du Lac. Rev. Thomas Behnke will officiate and inurnment of his cremains will follow at Shrine of Rest Mausoleum in Fond du Lac. Lyle’s family will greet relatives and friends at the church on Thursday from 10:30 a.m. until the time of service. Any memorials will be given to St. Paul’s Lutheran Church and/or Huntington’s Disease Society of America. The Myrhum Patten Miller and Kietzer Funeral Homes have been entrusted with his arrangements. Additional information and guest book may be found at www.myrhum-patten.com.